If you wish to deactivate the Service SDD (Speed Dependent Damping) message on the Driver Information Center (DIC) message window, you can do it yourself by using the following procedure. Ignition turned on, car running or not (it does not matter), press and hold the OFF and WARMER buttons on the DIC until the display changes. This is the beginning of the diagnostics mode. After the display changes, release these two buttons. Any stored trouble codes will be listed, and can be copied for future analysis. The automatic function will end at "ECM?". At that point, press and release the LO button to skip. At "BCM ? ", press HI to select the BCM segment. At "BCM DATA ? ", press LO to skip. At "BCM INPUTS ? ", press LO to skip. At "BCM OUTPUTS ? ", press LO to skip. At "BCM OVERRIDES? ", press HI toi select. At "BSO No Overrides", you will need to press the HI button until you reach "BSO8 . Note down the current value (probably 3) in case you want to restore it later. If you have a 1993 Allanté', this value will be 11. Normally the new stored value should be "1" on 1989 through 1992 Allantés, and "9" on 1993 Allantés. Press COOLER button until the number on the right is reduced by 2. Press and hold ELAP TIME and FUEL USED buttons for at least 3 seconds to save the new value in the EEPROM. The display will flash momentarily and then display the newly stored number. Press RESET to exit diagnostics or shut off the ignition. 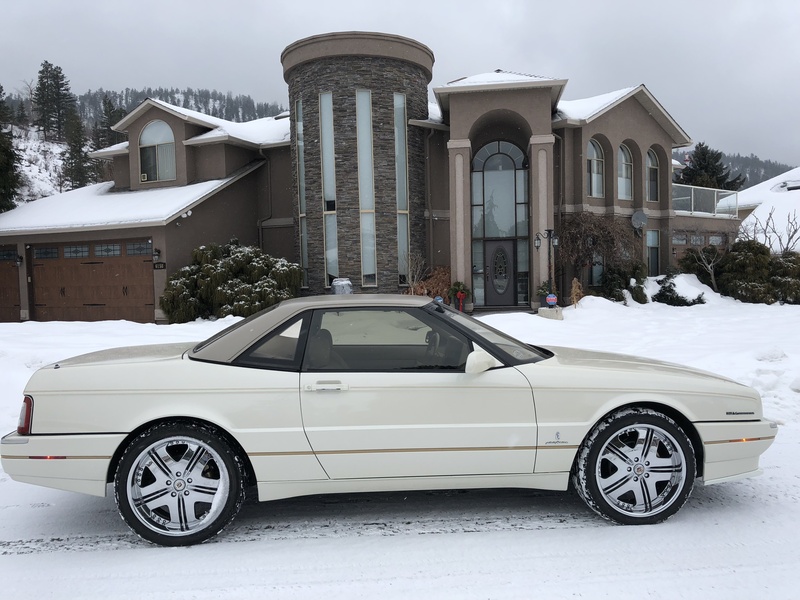 Here at the Cadillac Allante XLR Club, I am anxious to assist you in achieving your goal in helping you enjoy your car with confidence, knowing that the collective knowledge and experience of your fellow members is at your disposal. I love talking, emailing and greeting members because it allows me the opportunity to describe the CAC’s philosophy. Our years of success are due to helping our members meet all their needs. At the CAC, I give 110% to all your Allanté XLR needs. Anything less is not good enough. Not only are we a National Club, but I have an Allanté-only repair shop located in NJ. It’s also the club house. Feel free to visit anytime. By being a member, this means that on every call or email, I will give you more than you expect and pay for. Also for those of you that can’t get to the Allanté repair shop, I can also be an angel on your local mechanic’s shoulder by providing them with added advice so he can get your Allanté ready faster. By consistently going the extra mile, I have created many successful friendships that make me keep on doing what I do. In this same manner, I hope to earn your confidence and friendship. Now that our shared semi-exotic indulgence is at its historical status, it is in our combined best interest to support the Allanté community. I look forward to personally meeting you at one of the Allanté XLR events. Sincerely, Johnny Monzo...........Remember, you have me at your disposal 24/7. The Allanté Garage specializing in the service and maintenance of Allante’s. Located in New Jersey making available technical assistance to your local mechanic, with parts and expertise to fix any Allanté problem. If we do not have the part we can get it for you. Annual travelling van up and down the coast for service right at your garage door. Want to know more about your car? Check out the "Extensive Allante Data" link above for the most Allante data ever produced. 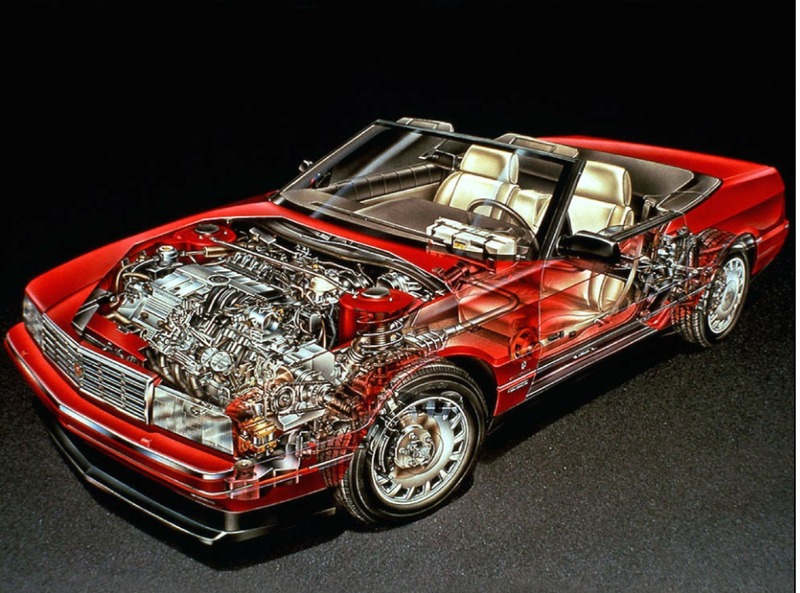 It has every 1991 and 1993 Allante that was produced and shows build data for each car by vin number. 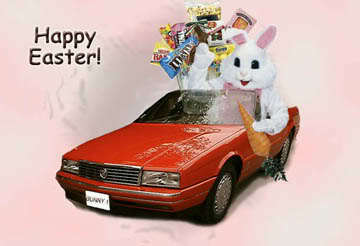 Also shows hard top cars, pace cars, Mary Kay cars, V4J cars, Export Cars, Build Dates, Paint codes as well as more. Did you know there were parade cars produced in 1992? Some were stripped of their decals and sold back to the public. You may have an original parade car and not know it! We have a list of things for you to go through for your Allante XLR enjoyment. 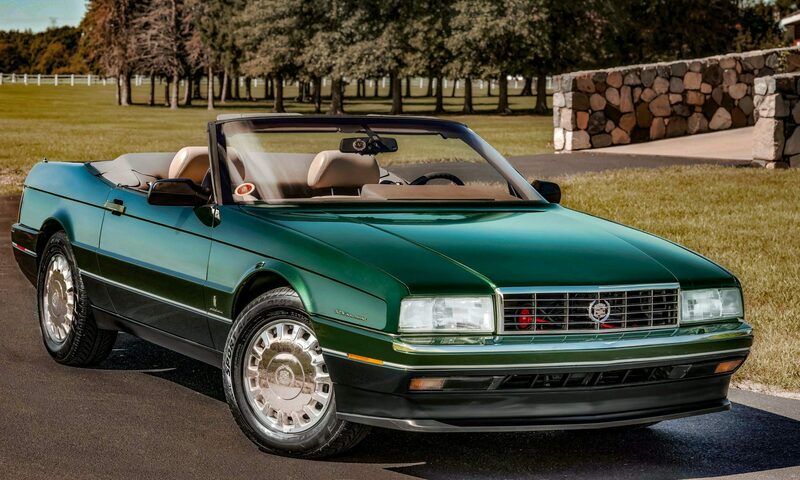 Our next email will have the registration for the 16th National Cadillac Allante XLR show / Vacation being held in Portland Maine with side trips to Owls Head, Cadillac Mountain, and Mohegan Sun and More… Dates are September 3 to the 8. You may start booking both hotels. To see the itinerary, please go to the website under events and click on September. April 27, there is a local car show around the corner of the Allante repair shop at the Stone house village, any interest? May 9, 10 & 11 Wildwood Spring Car Show held on the boardwalk https://www.eventbrite.com/e/2019-spring-boardwalk-classic-car-show-tickets-50275320838 this is a 3 night stay, we do not book anything till we get there. You do not have to stay but it’s a gas! May 19, another Local car show. It’s the Italian festival at 9th st. South Philly. Car show at 8 & Washington. July 13, Hershey car show. I was never there but was told is it a great show. Anyone? August10 & 11 show in New Hope Pa.
September, well we all know the Allante Nationals in Portland Main 3 to the 8th. Here is a list of dates we hope you will join us in helping us in making our Allante noteworthy. If they just sit in your garage, we all get nothing. If you’re unsure about taking it out, call me 609-634-6518. 14. Hard tops you say, better get in before the summer over. We have all years and mostly phase 1’s that we can convert to fit any year. 15. Is there any members out there that would like to have their Allanté story on the frontpage of the most visited Allante website?Just send in a picture of you with your car and a little article about it Cors will do the rest. 17. Most of these shows are listed by me and help from Mike Astringer. I have been asking members to help the Allante community by emailing both Tony and I anthony_ieradi@hotmail.com itsonlyluv@comcast.net to list shows all over the country. It’s like pulling teeth. What we’re trying to do is to make the car you drive worth more money. You think it make sense? Give it a shot, support you car shows and just “ SHOW UP”. 18. Now that the warm weather is here which is really bad for your car, Sun is the worst. A few spots opened up in the storage garage. If your local, it a good thing. Let me know. Well guys, have I said enough? Of course not, I got so much more. We really need to find a way to bring awareness to our cars and the only way I see we can do it is showing them in numbers. It doesn’t work with one or two going to a show. Everyone goal should be to find 3 Allantés or more owners in your area.